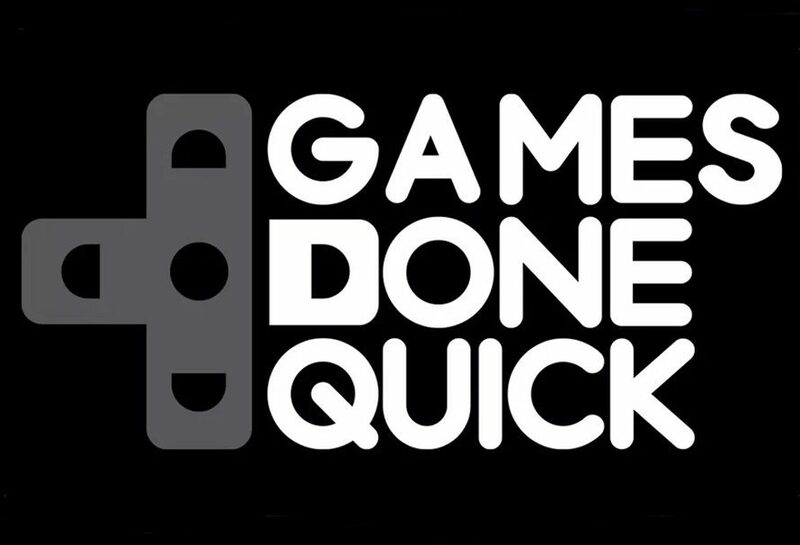 Games Done Quick is a bi-annual festival of speedrunning, it’s a gaming marathon that shows off speedrunning, speedrunners, and breaks open your favourite games to show you just how they can be completed in the fastest time possible. It’s all in aid of charity, this time for Doctors Without Borders (Médecins Sans Frontières) and you can get watching the live stream here! Games Done Quick runs twice a year, with the current Summer Games Done Quick running until the 9th of July. It shows off the best speedrunners who smash game after game, often telling you how they’re doing it, and showing you what they’re doing and talking you through the process. There’s entertainment, fun, singalongs, and all sorts on offer during the speedrunning celebration. If you’ve ever wanted to see Ecco the Dolphin done quick, or Dark Souls II smashed in record time, Games Done Quick is the place to go. And did we mention it’s in a good cause? The last Games Done Quick raised over two million dollars! That’s Games Done Quick, but what about speedrunning? Speedrunning has a rich and long history and one that we cannot go into in great depth here, as it would take many pages and incredible research which we just don’t have the time for. So here’s our abridged and brief history of the noble art of speedrunning, get yourself a hot drink, settle down, because even though we’ve cut this down a lot it’s still a hefty read. People complete games really fast and that’s called speedrunning. Games Done Quick is currently streaming from the Minneapolis Marriott City Center, Minneapolis, Minnesota until the 9th of July, and you can check it out above and here. Get looking, get all up in the speedrunning, and get donating, it’s in a good cause!